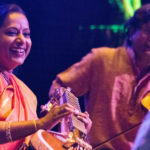 Sangeet Mela is Australia’s premiere Indian classical music and dance festival featuring both Hindustani and Carnatic styles. 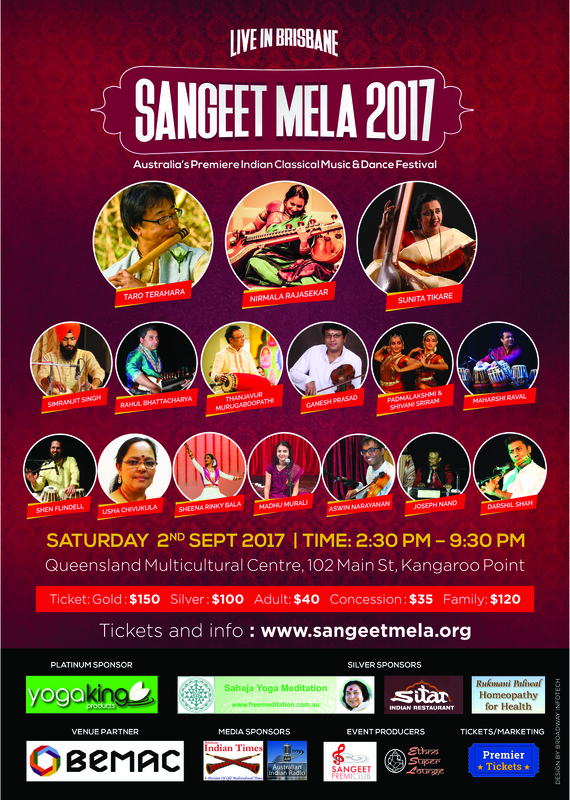 Sangeet Mela 2017 will be held from 2:30pm to 9:30pm on Saturday 2nd September at Queensland Multicultural Centre (BEMAC), and will feature our biggest international lineup ever, headlined by doyenne of Saraswathi Veena, Smt Nirmala Rajasekar (veena – Chennai/USA). 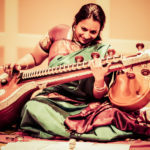 In addition to veena, you’ll have the chance to witness accomplished artists in vocal, bansuri flute, sarod, tabla, mridingam, and violin, as well as dance exponents in the southern Bharatanatyam and northern Kathak styles. Take a day trip to experience the best of Indian culture at Sangeet Mela 2017. 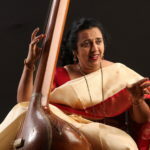 NEW: Unique workshop opportunities for kids and adults with Nirmala Rajasekar on Sunday 27th August. 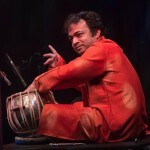 Visit www.sangeetmela.org/workshops/ for details. NEW: Check out our delicious menu – pre-book your meal to save time and money. 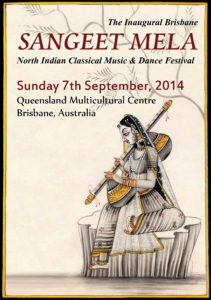 Sangeet Mela 2017 is supported by platinum sponsor Yoga King, the Lord Mayor’s Suburban Initiative Fund via The Gabba Ward, silver sponsors Sahaja Yoga Meditation, Homeopathy for Health (Rukmani Paliwal), and Sitar Restaurant, and exclusive media sponsors Brisbane Indian Times and Australian Indian Radio. 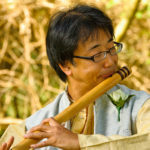 Sangeet Mela is organised by Sangeet Premi Club in conjunction with EthnoSuperLounge. SEE ALL RISING STAR AWARD WINNERS SINCE 2014 HERE. 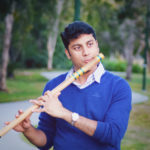 As part of Sangeet Mela’s mission to foster Indian classical culture in Brisbane, several young artists will be given the opportunity to perform at the festival and will receive a “Sangeet Premi Rising Star Award”. 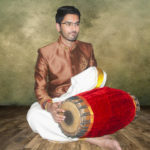 Each year one or two awards may be given in each of four categories (Vocal, Instrumental, Percussion and Dance), each in the two broad genres of Hindustani and Carnatic Sangeet. Download the Rising Stars Application Form (2017) here. 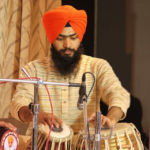 Four categories – Vocal, Instrumental, Percussion, Dance. Applications close Friday 21st July, 2017. Winners will be informed by Friday 4th August, 2017. 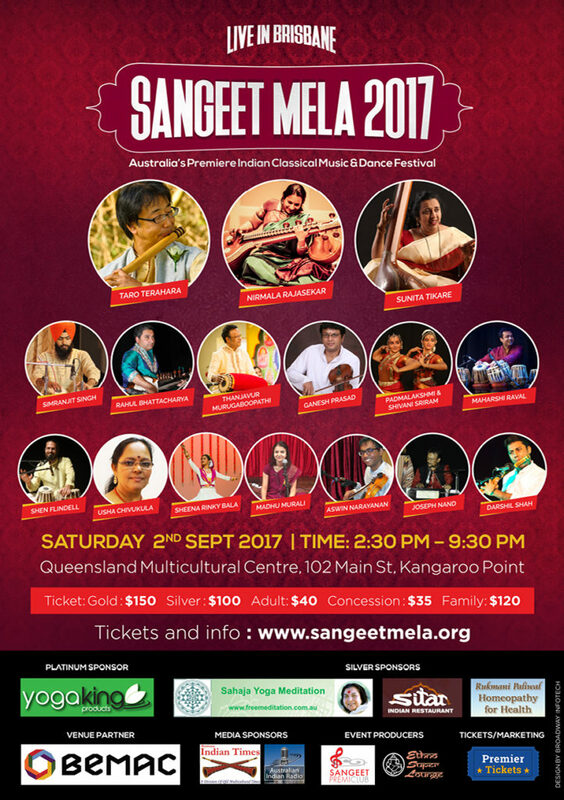 Winners must be available to present 20 minutes performance at Sangeet Mela 2017 on Saturday 2nd September at QLD Multicultural Centre, Kangaroo Point. 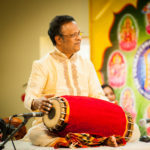 Winners in the Percussion category (eg Tabla, Pakhawaj, Miruthangam, Ghatam) may be requested to perform solo and/or accompaniment, hence must submit video evidence of both styles of performance. 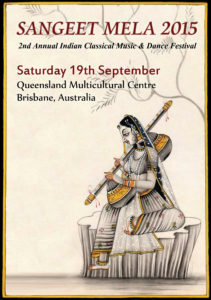 Open to applicants born after 2nd September 1992 (under 25 years old on the date of Brisbane Sangeet Mela). Previous Sangeet Premi Rising Star Award winners are not eligible to apply in the same category. It is expected that applicants will be capable of performing at a high standard approaching professional level. We do not recommend that young children apply unless they are unusually talented. Entrants must be Australian citizens or permanent residents for at least 5 years to be eligible. Judging committee may not give an award in some categories if the quality of applications is deemed insufficient. The award may also be granted to any individual deemed worthy by the judging committee, although they may not have officially applied. In 2017 we hope to award 3-5 awards in the 8 overall categories. Past/planned study trips to India viewed favourably. Applicants should submit the completed application form along with support material. 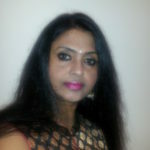 Compulsory support material – artist photo, biodata, and video file of applicant’s example performance. Optional support material – press reviews, references from guru and/or other respected parties. Entrants from outside the Brisbane region are eligible but must cover their own expenses to participate in the festival. 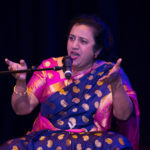 Winners may choose their own accompaniment for the concert, or have accompanists arranged by the Brisbane Sangeet Mela Organising Committee. Please note there is no budget for paying these performers. 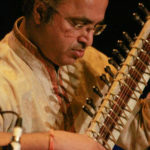 It is hoped that these annual awards will encourage young students of Indian classical arts to pursue their practice diligently year by year, practise regularly with other musicians, give classical performances at community events, visit India for the purposes of taleem and riaz, and aim to present themselves as artists with attractive photos, biodata and video. 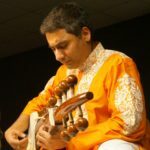 In so doing we hope to foster the development of Indian classical music broadly in the community – those who do not win may benefit more in the long term than those who do! 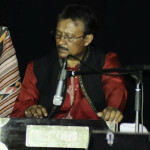 Vocal – minimum 1 Chhota Khyal or Dhrupad bandish; other pieces may be classical or semi-classical. 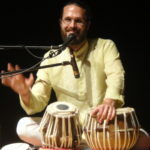 Instrumental – performance of one raga including alap and 1 or 2 gats. 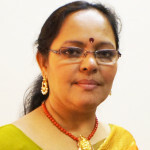 Dance – Classical Kathak or Odissi performance including one item for laya component and one item for abhinaya component. May use live accompaniment or CD, but preparation of live accompaniment will be viewed favourably. 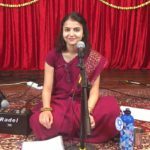 Vocal – 2-3 minute raga aalaap, rendition of a kriti, Niraval (2 rounds of slow tempo and 3 rounds of fast tempo and chauka kaalam, if capable) and Kalpana swaram. Optional Thillana to complete 20 minutes. 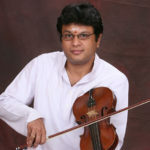 Instrumental – equivalent to Carnatic vocal repertoire above. 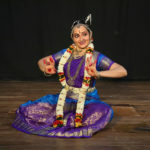 Dance – Classical Bharat Natyam, Kuchipudi or Mohiniyattam performance including one item for laya component and one item for abhinaya component. May use live accompaniment or CD, but preparation of live accompaniment will be viewed favourably. 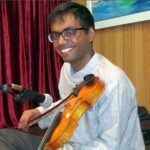 : 10 minute accompaniment of Carnatic classical vocal/instrumental, demonstrating capacity to accompany songs through a combination of basic nadais, copying of sangathis and playing appropriate theermanams. : 10 minute solo item structured as appropriate for the relevant school (potentially including different nadais) with a farans and mohora-korvai. Video submitted in application should reflect these requirements. Download the Rising Stars Application Form here.